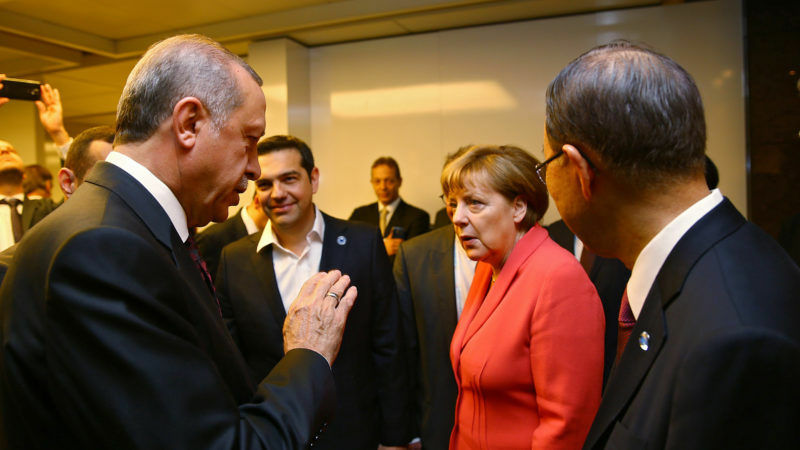 The EU official told EURACTIV on Thursday (7 December) that the first visit by a Turkish leader to Greece in 65 years demonstrates the determination of both sides to move forward in their bilateral relations and strength good neighbourly relations. “Our expectations regarding all candidate countries with respect to the rule of law, human rights, good neighbourly relations and commitment to the international law and treaties are clear to everyone,” the official replied when asked about Erdoğan’s remarks. During Thursday’s visit, President Erdoğan questioned the 1923 Treaty of Lausanne, which among other things set the boundaries between the two countries. “When I talk about an update, we can discuss everything from A to Z. Greece may be annoyed with some issues, with specific predictions, but we can sit down and discuss,” he said. However, he explained that the debate he wants will not only concern Greece but the whole region. The Lausanne Treaty also includes territorial settlements in Iraq and Syria. Greek government spokesperson Dimitris Tzanakopoulos replied that “today’s interview with Erdogan raises serious worries and questions.” He added that Athens sees the visit as “an opportunity to build bridges, not walls”. During his meeting with the Greek President Prokopis Pavlopoulos, Erdoğan reiterated that there were some “outstanding issues in the Treaty of Lausanne, which are not properly understood”. The Turkish leader also referred to the eight Turkish soldiers who fled to Greece after a failed coup attempt in Turkey. 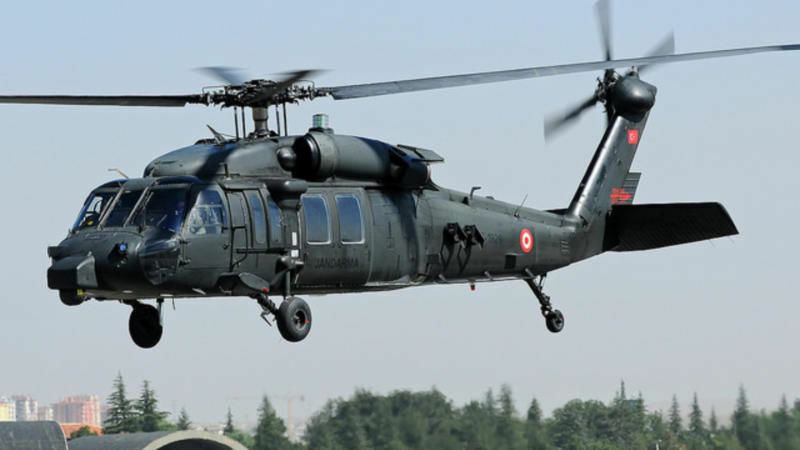 The Greek courts decided that the soldiers should not be extradited to Ankara. The Greek government said the decision was made by an independent judiciary, an argument that Erdogan dismissed saying that if such cases were left to justice “there would be no effect”. “Justice does not care so much,” Erdoğan added, underlining that the Turkish justice is “superior to any European state”. The Greek judges reacted strongly and issued a statement, recalling the statements by the International Judge Association about the massive layoffs of 4,000 judges and prosecutors in Turkey after July 15, 2016, “many of whom are detained in isolation cells without being charged with specific charges”. The EU official also pointed out that the visit is viewed as a “reconfirmation of the tangible results” delivered in the successful implementation of the EU-Turkey Statement.